In an appalling turn of events, the Trump administration is considering lifting a ban that had prohibited hunters from importing trophies of elephants killed in two African nations, reversing a 2014 rule put in place by the Obama White House. If passed, the reversal will apply to elephants hunted in Zimbabwe from Jan. 21, 2016 to Dec. 31, 2018 and to elephants hunted in Zambia in 2016, 2017 and 2018. The move overturns a 2014 rule implemented by former President Barack Obama that banned hunters from bringing the trophy heads of elephants they had killed in Zimbabwe and Zambia back to the U.S. The African Bush Elephant is currently listed as endangered, under the Endangered Species Act, but an absurd provision in the law allows for the import of trophies if it can be proved that hunting the animals contributes to conservation efforts. Zimbabwe and Zambia issue annual permits allowing foreign hunters to kill animals, like elephants, buffalo and lions, saying the practice allows the nations to raise money for conservation. The Obama White House, however, introduced the initial ban on trophy imports in 2014 after the population of the African elephants fell drastically, disproving the obviously erroneous theory that allowing elephant hunting helps preserve them. What kind of message does it send when Elephants are on the list of threatened species, but the U.S. government is giving rich American trophy hunters the green light to kill them for their tusks. Animal rights groups are justly blasting the Trump administration's poor decision to lift the ban and we ask that you help us do the same by joining us in our efforts to fight to reinstitute President Obama’s original ban. 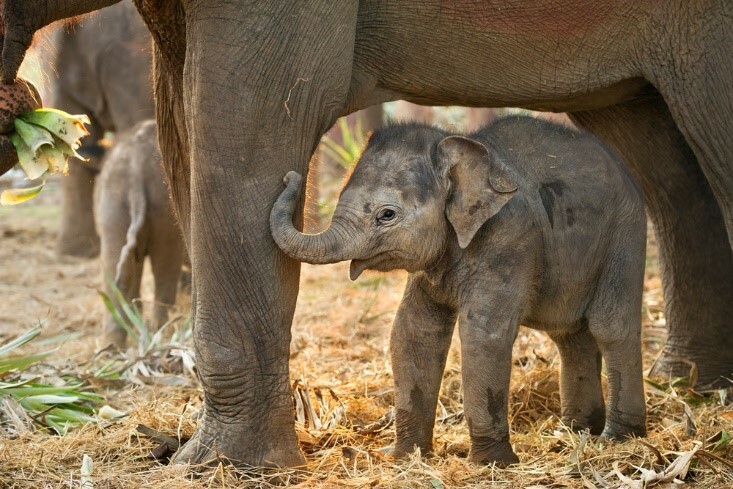 Let’s work together to make a difference and protect the Elephants. Sign this petition today and spread the word to friends and family to create awareness. By signing, I authorize SaveAnElephant Company to hand over my signature to those who have power on this issue.